AMMC Racing » 120’s, Juniors, & Adults – Race #2 of the season! 120’s, Juniors, & Adults – Race #2 of the season! This coming weekend is going to be packed with some great racing! We are hosting our second race of the season for 120’s, Juniors, and Adults, at the H&H Bar & Restaurant up past Talkeetna Road on the Parks Hwy. They graciously let us use there lake and establishment for our first 120 & Junior race, and we think it will be perfect for our second Ice-X race as well. 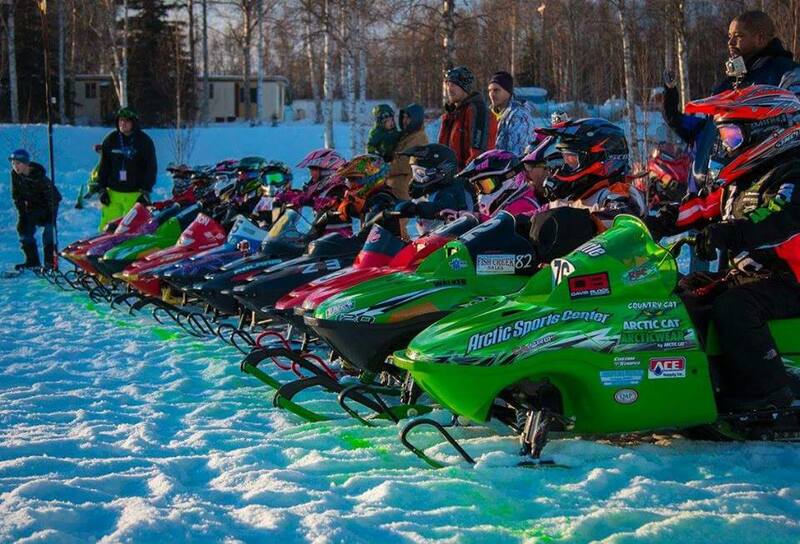 Join us this Saturday for the 120 & Junior race and then again on Sunday for Ice-X #2 at H&H Bar & Restaurant! !